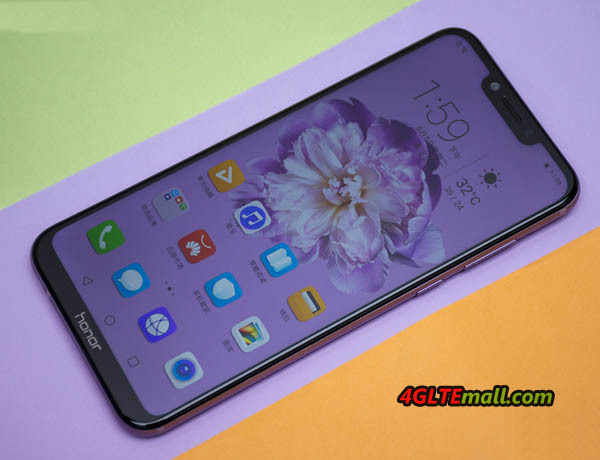 Huawei presented a new smartphone recently in Europe and the new LTE smartphone name is Honor Play, which is aimed especially at users who want to play games in their smartphone. 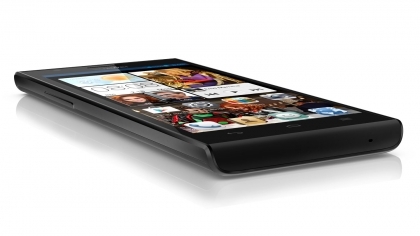 The device has integrated a powerful processor with “GPU Turbo” and offers a very large display. 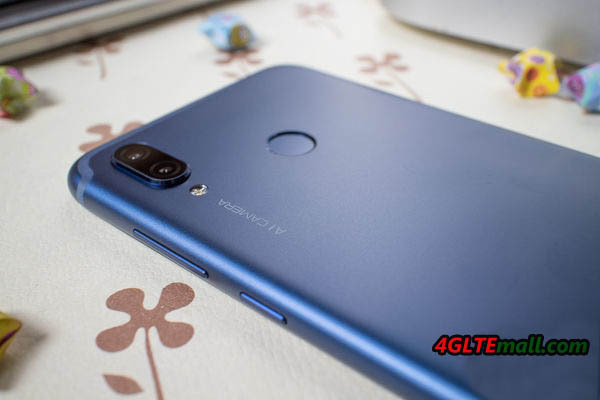 Today, we will check details about the Honor Play and the technology that offered by Huawei in this smartphone. 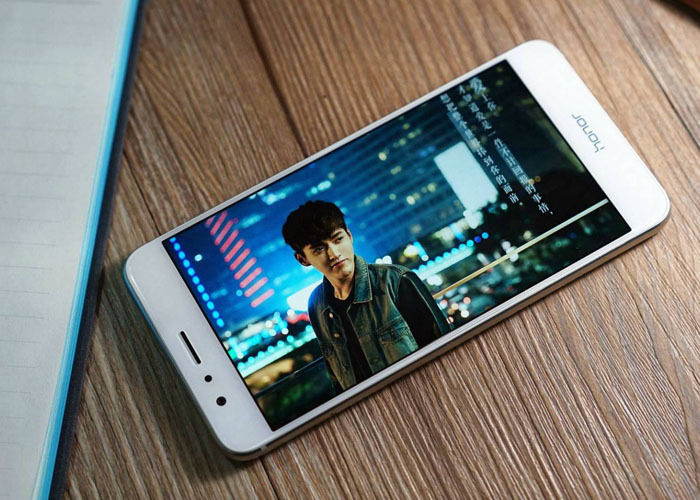 The display of the Honor Play is comparatively large with 6.3 inches. The resolution is very high at 2340 x 1080 pixels, so the presentation is always sharp. The positive feature in the test is the very good display brightness. The frame around the display is pretty narrow, in this area of the display, for example, pictograms can be displayed. The Honor Play not only offers a fingerprint sensor to unlock but also a face recognition. Both methods work reliably and quickly. The fingerprint sensor is positioned well on the back and works faster than the face recognition, but overall, the face recognition with sufficient light left a very good impression. 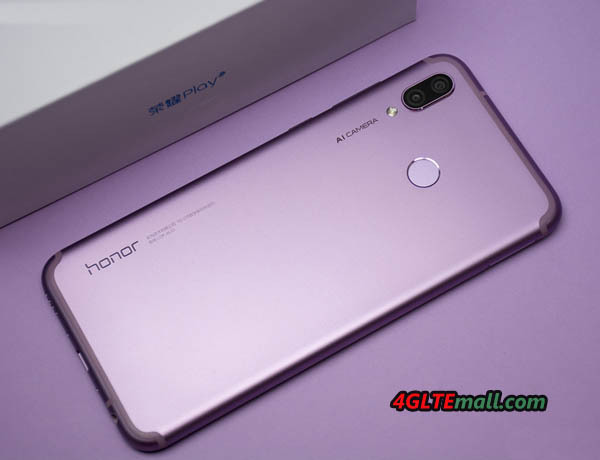 Honor Play uses a HiSilicon Kirin 970 chipset, which is the first chipset used in the Huawei Mate 10 in 2017 offers a maximum clock rate of 2.36 GHz per processor core and has 4 GB of RAM available. In addition, the “GPU Turbo” technology is used. According to Honor, this brings up to 60% more power and up to 30% less power consumption for certain games optimized for this purpose. However, if you play a game that is not optimized for the GPU Turbo, then you can only get the regular performance. 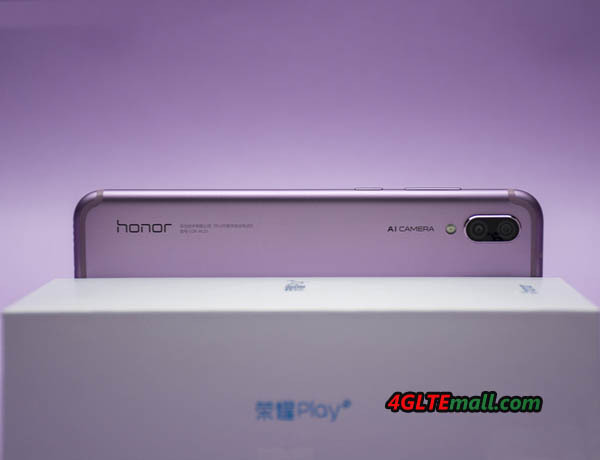 The Honor Play features two camera sensors on the back, one with 16-megapixel resolution and the second sensor with 2-megapixel resolution. A kind of “artificial intelligence” (AI), so a software mechanism, is to improve the image quality. In the test, the image quality was usually neat, but could not compete with more expensive smartphones like the Huawei P20 Pro or the Apple iPhone 8. Unfortunately, the colors were often a bit pale. If you turn on the AI photo function, you often get very unnatural looking pictures. Colors are overemphasized and edges – for example, buildings – too sharpened. The battery lasted in the test pleasingly long, about 2 days were possible with moderate use and about a day with normal use. Charging is via USB C fast charging function, wireless charging via Qi standard does not support the device unfortunately. The modem made a good impression, up to 240 Mbit/s could be measured via LTE in the downlink. The reception and voice quality was good in the test. The Honor Play offers great value for money. The display is not only huge, but also offers a very good presentation quality and a great brightness. 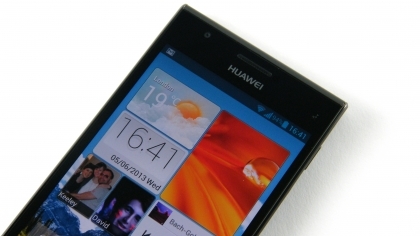 The system speed is very good thanks to Kirin 970 chipset and the Android software offers many features. With the EMUI user interface, Honor Play would like to use fewer colors. Often the system is overloaded and confusing due to the many menus and apps. Also, many third-party apps are preinstalled, which fortunately can be uninstalled. The Honor Play is a very good smartphone for the price of just around 400USD. One thing has to mention is that Honor Play is an explicit gaming smartphone. Of course, you can play well with the Honor Play – but that works just as well with many other smartphones. For example, if you value Turbo on the GPU, you can buy an Honor 10 or a Huawei P20 which have the same performance. At an event in Paris a few days ago, Huawei launched its new flagship smartphone Honor 8 for the European market. The predecessor Honor 7 has good price-performance ratio and is now available at good price now in www.4gltemall.com. 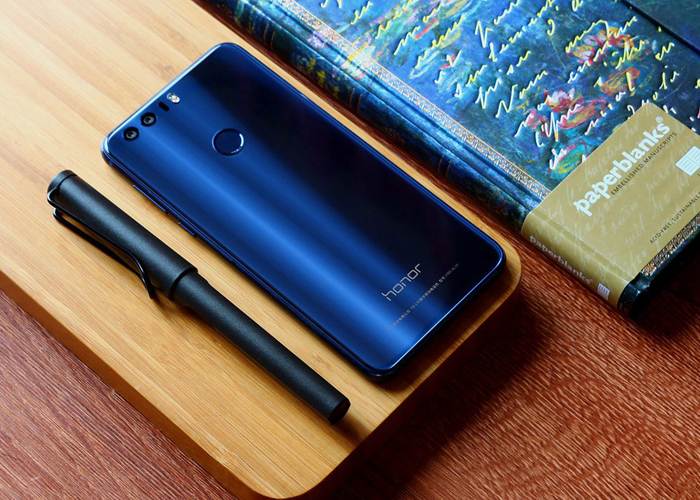 The Honor 8 was sold in China for several weeks. 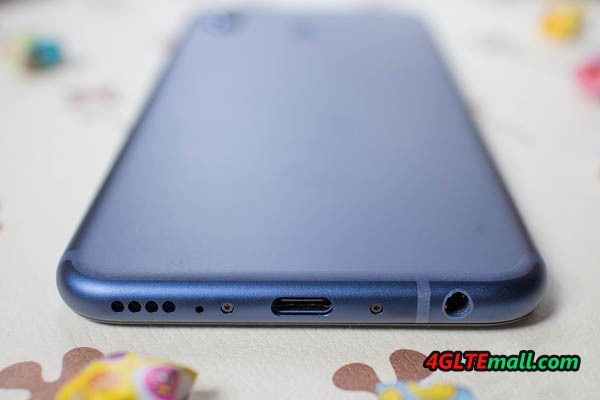 Highlights of the new Honor 8 include the completely new design with 2.5D glass both on the front and on the back, and the 12-megapixel dual camera, which is already known in the Huawei P9. 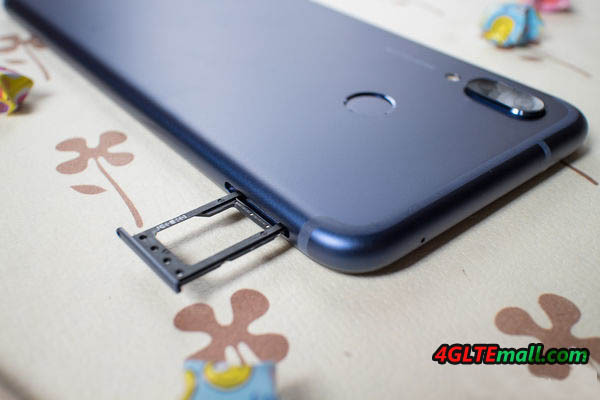 The Honor 7 was still a massive metal back and a flat glass display cover on the market. 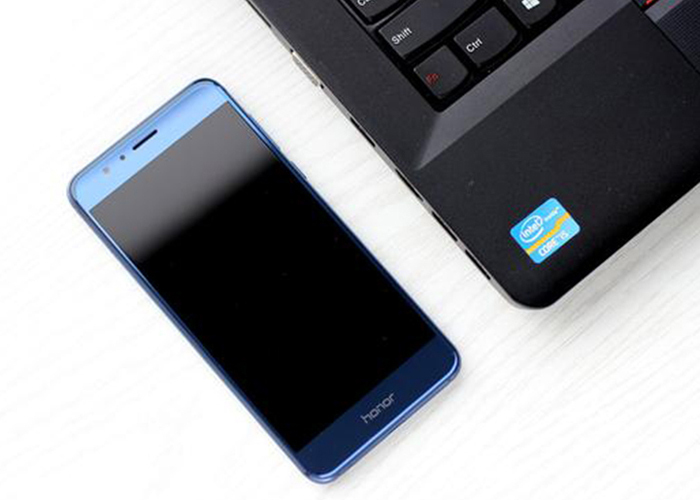 The successor Honor 8 provides glass surface on both sides, which is toward slightly rounded at the sides. 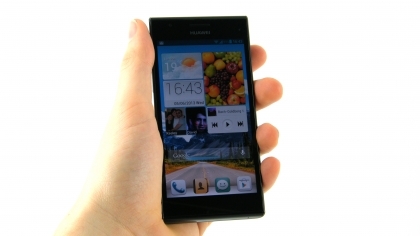 Thus, the device is expected to be better in the hand and no more act as edgy. The frame is further comprised of metal. The Honor 8 is available in the colors Midnight Black, Pearl White and Sapphire Blue. All three colors are both on the front and on the back side visible and also the frame is colored accordingly, so that one has a uniform appearance. The Honor 8 is quite similar to the Huawei P9 technically. Most likely is that visible on the rear dual camera, this has resolution of 12 megapixels and allow good shots particularly. One sensor is an ordinary RGB color sensor; the other is a monochrome sensor. 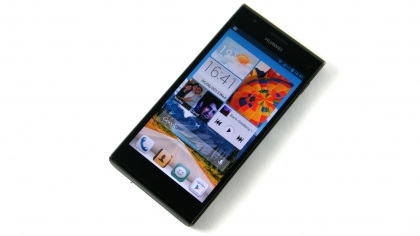 Again on board is the dual SIM function and the ability to expand the internal 32GB memory with a MicroSD memory card. As a processor, HiSilicon Kirin 950 octa-core is used, which runs at up to 2.3GHz per core and is equipped with 4 GB of memory. There is also an i5 coprocessor, which provides, in certain applications for acceleration. The Wi-Fi works on both 2.4 GHz and 5 GHz, and besides GSM and UMTS, Honor 8 supports LTE networks. The LCD display of Honor 8 is 5.2 inches and has a resolution of 1920 x 1080 pixels (Full HD). 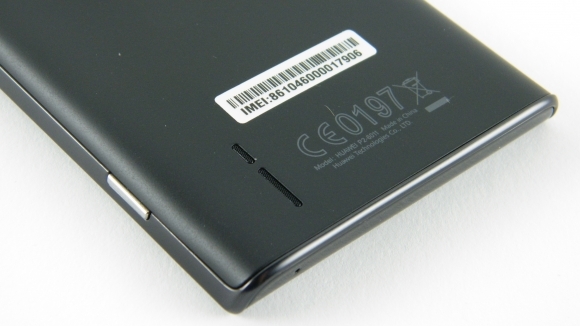 And a fast fingerprint sensor on the back has been integrated again. Another new feature is the NFC functionality, even if a Secure Element for secure payments sadly lacking. 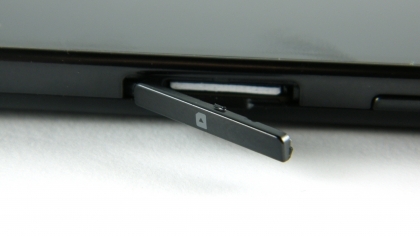 The integrated battery is 3,000 mAh strong. 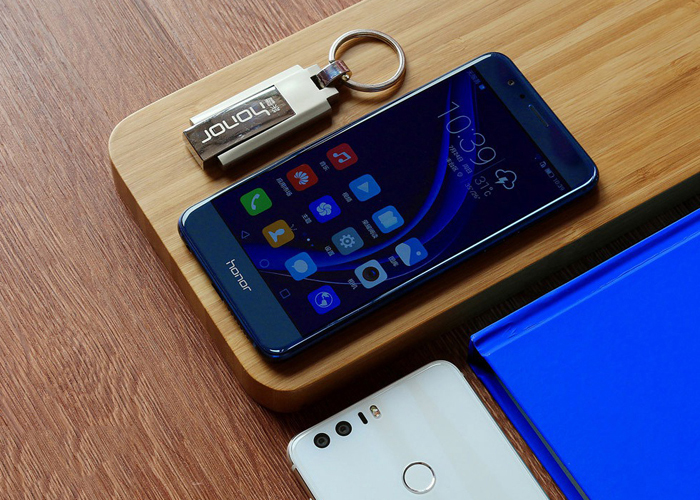 The Honor 8 can charge to 50% within 30 minutes via the integrated USB Type C port. The Honor 8 is available on www.4gltemall.com now. As a new mobile phone with new features, it is significantly more expensive than the Honor 7.However, the price-performance ratio is very good if you compare the specifications of Honor 8 with those of similar expensive competing products.